We are fortunate to have and support one of the top Emergency Services Explorer programs in the area. The Explorer Post is organized and operated by the Scout participants with adult supervision. The Explorers organize blood pressure clinics as well as assist PVAC with different special events, such as Canal Days and our Open House. Teenagers may join the post at the age of 14, and are required to maintain a “C” average in school. While in the scout program, they will receive training in First-Aid and CPR for the Professional Rescuer. 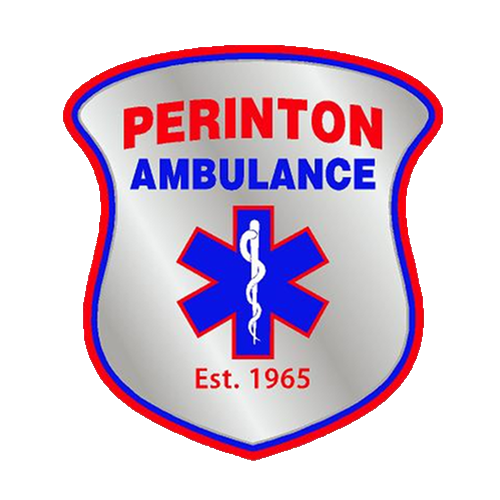 Perinton Ambulance and the Explorer Post will also sponsor scouts that are 16 years old to go through the Certified First Responder (CFR) Program. Some members have even advanced as far as the Paramedic level. At the age of 15, Explorers may begin dispatch training with the Corps (a non-Explorer member must be 16 years of age to begin training). Explorers at the age of 16 may also begin to ‘shadow’ EMTs and Paramedics if they hold current first aid and CPR certifications. If you are interested in becoming an Explorer Post Member, feel free to email Jon LeRoy, our Explorer Post Advisor, for information or download an application.